Ethics & SEO: An Oxymoron? Often, life requires walking a fine line between right and wrong... the whole "shades of gray" thing. But when it comes to setting standards by which you operate your business and honor your customer, it's pretty black and white. When it comes to taking the high road in search marketing, and specifically techniques for search engine optimization, sadly these days, it often has become SEO An Oxymoron the road less-traveled by. Ironically, many search-engine marketers are starting to complain about the debate over what is or is not ethical SEO. Many claim the controversy is nothing more than a "scheme" to keep search marketing front-and-center in the Internet conversation whirlwind. The argument to stop discussing ethical SEO forgets who it's talking to: mostly people outside the industry trying to make heads and tails of the issue. These are: members of the media - who feed information to the general public and shape their perceptions; first-time SEO clients trying to decipher the sea of acronyms and jargon, and SEO An Oxymoron concerned search-marketing firms hoping to weigh in on a set of common standards in an otherwise unregulated industry. In short: communication is never a bad thing. And in the end, there is great wisdom in the masses. They recognize the genuine article when they see it, and helping them along in that process cannot be a bad thing. Speaking of Knowing It When You See It... Ethical SEO, according to the Markkula Center for Applied Ethics at Santa Clara University, applies to SEO techniques, not to individual SEO practitioners. So, let's get specific about what to look for in a firm practicing ethical SEO: -Does the firm offer solid reasons for its search strategies? What support data do they offer? -Is the firm encouraging your social connections on the Internet by building quality links that are easy for users to see and follow? -Does their SEO strategy support your business's appearance as an authoritative Internet source to customers rather than a Web site full of canned content and useless links? -Does the SEO content they provide add legitimate value to the Web site and help move people along the sales cycle? 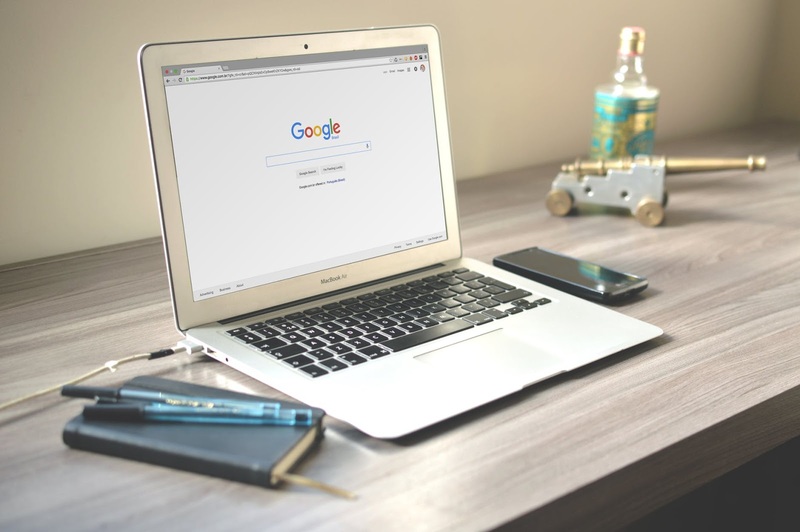 While these are not the only qualities to seek out in a search firm providing SEO, they are some of the most-important factors to consider when making the decision. They are some of the key elements any firm would consider critical in practicing ethical site optimization. These are the firms that realize, in the long run, practicing unethical SEO by filling Web sites with bogus content and worthless links does not help the client and it SEO An Oxymoronv does not improve the Internet. Now that the positives have been defined, the question becomes what to look for if you already have hired a search-marketing firm and now want to know if they practice ethical SEO. Examining the front- and back-ends of their Web site to determine how they "rank" with these questions will offer a few clues: -Do they have blind text or hidden links in their own Web site? This is most evident when the text color is the same or almost the same as the background color or image. -Do they use tiny fonts? -Is their keyword too obviously redundant in the home-page content? -Are the site's footers stuffed with keywords? -Do the page titles match the Web site's content? -Is the content offered to the search-engine spider the same as what visitors will find on the site? -Do the automatic SEO An Oxymoron redirects take visitors where they want to go? -Is all content accessible on the site? Is there any off-screen text hidden by disabled scroll bars? Setting Standards More than anything, we need to continue to support the conversation and participate in the controversy over ethical SEO. I believe that beyond seeing improvements to their Web sites, our clients also will see how concerned we are about taking the high road in business.